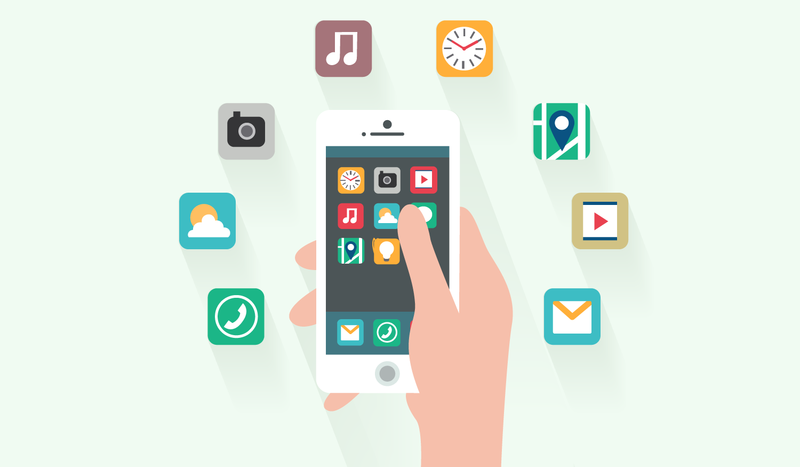 Are you looking a way to get your mobile app discovered by highly relevant audience faster than ever, Prometteur will help you with app store optimization services. We will help you to improve the visibility of a mobile application developed on various platforms such as OS, Blackberry, Android, Windows, and cross-platform application. Prometteur app store optimization services will be quite useful for all the mobile apps as any great app will never become popular without the ASO. Because high-quality Logo & Screenshots will make more users to install your app. According to the latest research in the marketing industry, most of the customers mainly use app store search to find new applications. Across the world, 63% of users will engage with your application through the app store navigation system. If you need a team of dedicated professionals who will optimize the app on the app store, we are always here to bring your idea to life. Optimized mobile app rank higher in the app store's search results. The higher they rank, more they visible to your targeted audience. As an app store optimization company in India, our experts perform White Hat SEO technique to optimize your app as per search engines. Our marketing services include the pre-launch, post-launch and maintenance work to give the desired results. Our app marketing specialist will analyze all the factors which will influence the traffic for your Google Play and other app stores such as On Page factors, logo, title, description etc. App store optimization is the best method of rising to the top rankings and achieve good results for your business, services or products. To do this you will require top performing keyword ideas to get appear in the best results. Tasks include Optimizing Title, Deciding Icon And Icon Type, Designing Screen Shots, App YouTube Video etc. We will promote your app by using new promoting strategy as well as by using SEO techniques such as link building, writing reviews for an app, app rating strategy etc. Always remember high ratings will help you in getting a good amount of conversions. So, app marketing will help you to improve app downloads. App promotion and marketing always help you to increase your app downloads by using organic and paid marketing. We will help you to get attract users with your app store. Still, have queries? Our dedicated experts are here to get your app to the top. Call us now on +91 8087555678 to get in touch with our SEO Experts. They will tell you about our exclusive App Store Optimization packages made especially for the businesses like you.